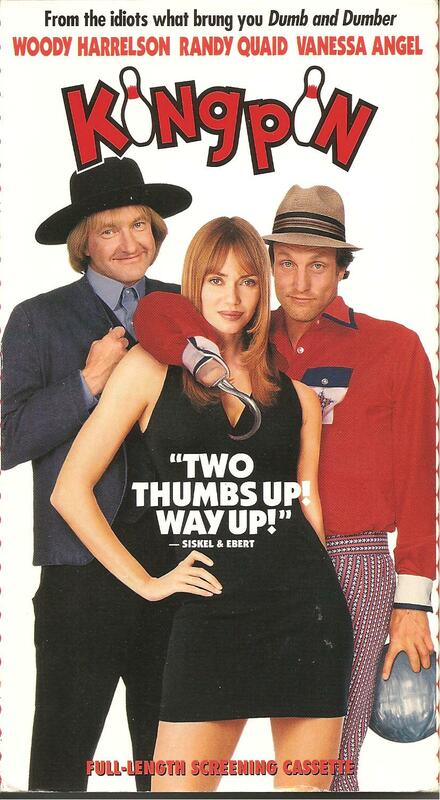 In the '70s, Roy Munsen (Woody Harrelson) was a bowling phenomenon. He was none too sharp about picking friends, though, and the champion he had to beat, "Big Ern," takes him under his supposedly friendly wing. 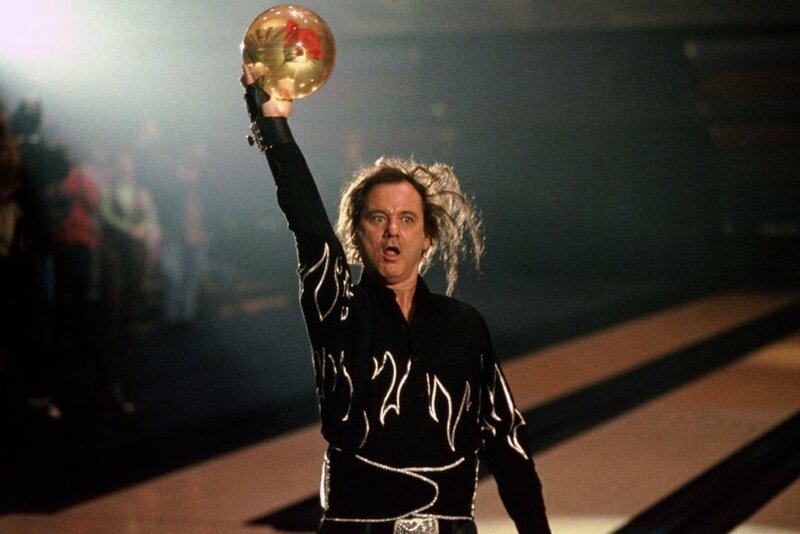 Big Ern (Bill Murray) shows him the high-living lifestyle, and induces him to go on the road with him, hustling small-town bowlers. A couple of the men he bilks take exception to the scam, and show their displeasure with Roy by mangling his hand. Twenty years later, Roy (who now has a hook in place of his hand), earns his living as a salesman. On a visit to a bowling alley, he cannot help but notice the incredible talents of an Amish boy, Ishmael (Randy Quaid). Bowling is not part of the Amish lifestyle, but Ishmael occasionally sneaks into the bowling alley and plays a frame or two. Roy takes Ishmael under his wing, and together they begin a quest for bowling success. Another comedy classic from The Farrelly Brothers.